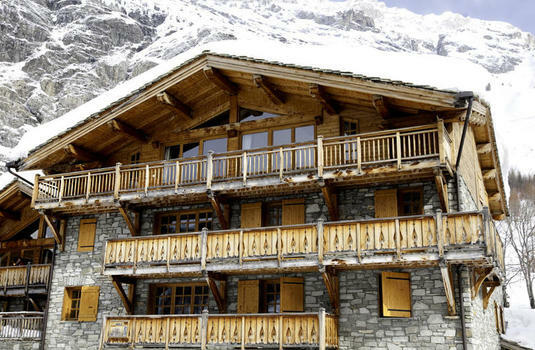 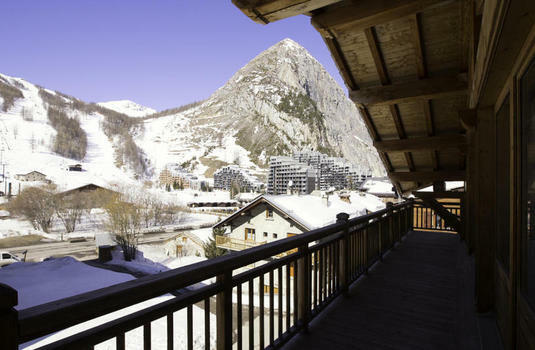 Cristal 5 is the apartment on the third floor of this magnificent chalet. 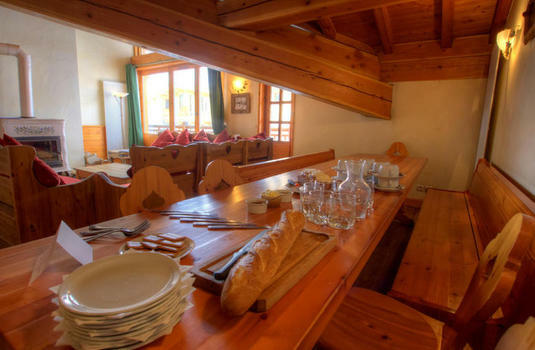 The whole chalet consists of five beautifully appointed apartments in total. 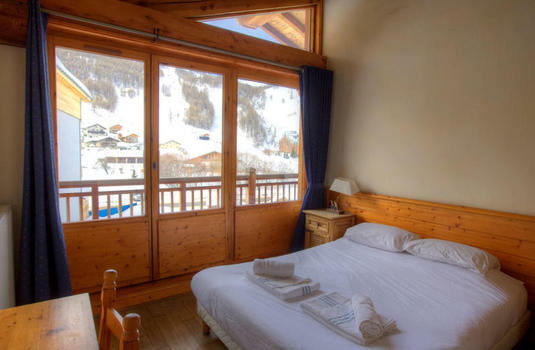 Cristal 5 has four bedrooms all with full en-suite facilities. 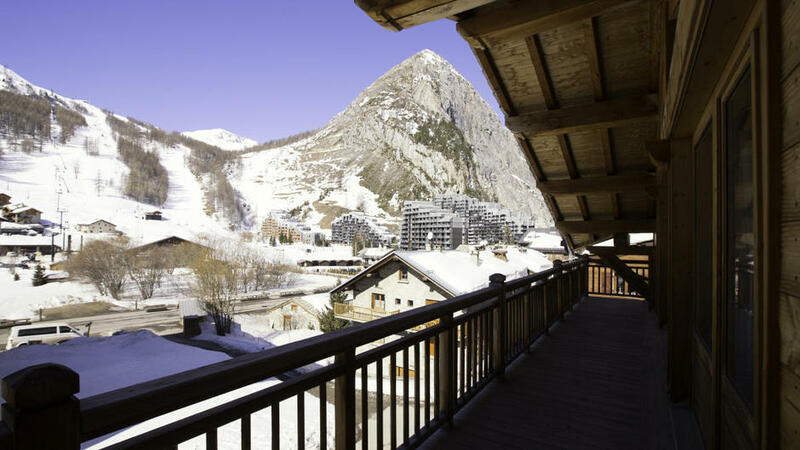 The lounge has heavily beamed ceilings and French windows opening onto a South West facing balcony with spectacular views of the mountains and the pistes opposite La Daille. 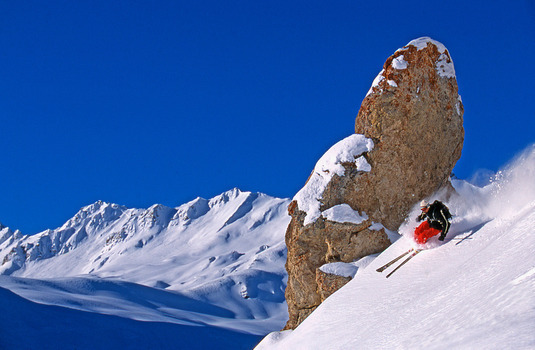 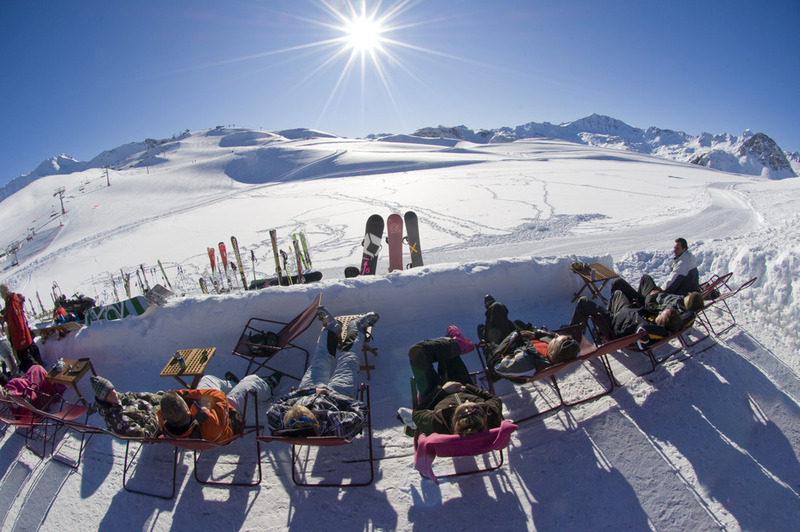 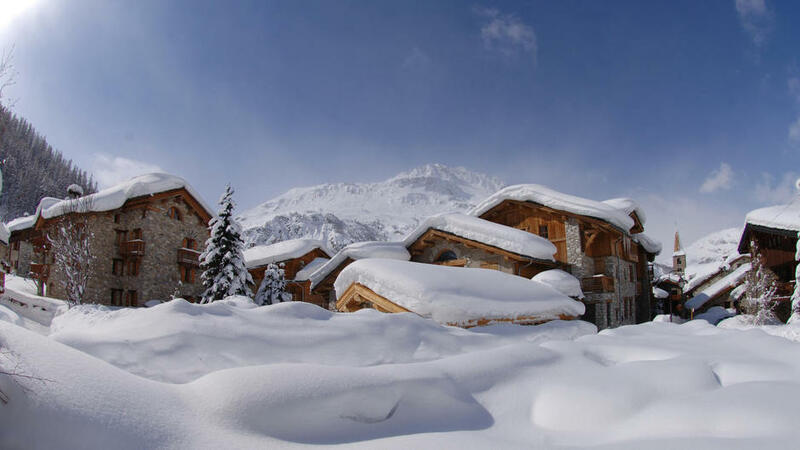 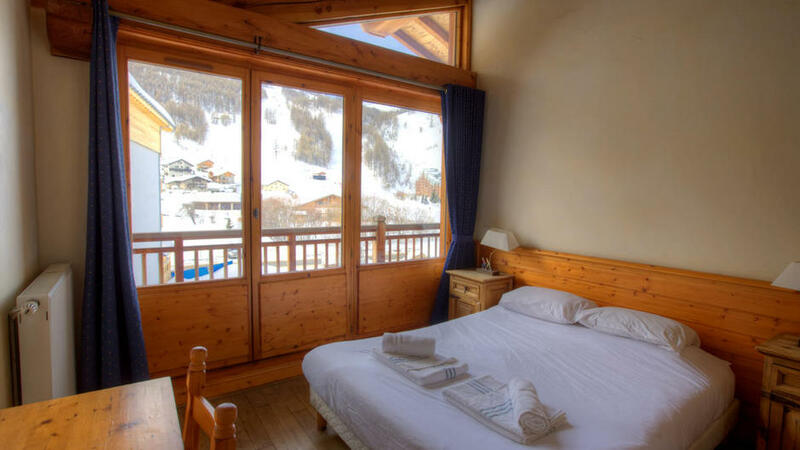 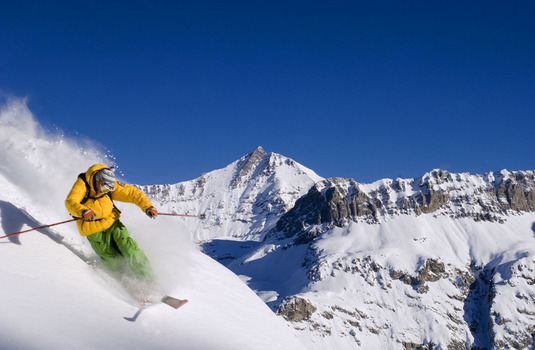 Cristal Chalets consists of five apartments that offer wonderful views of the pistes opposite La Daille. 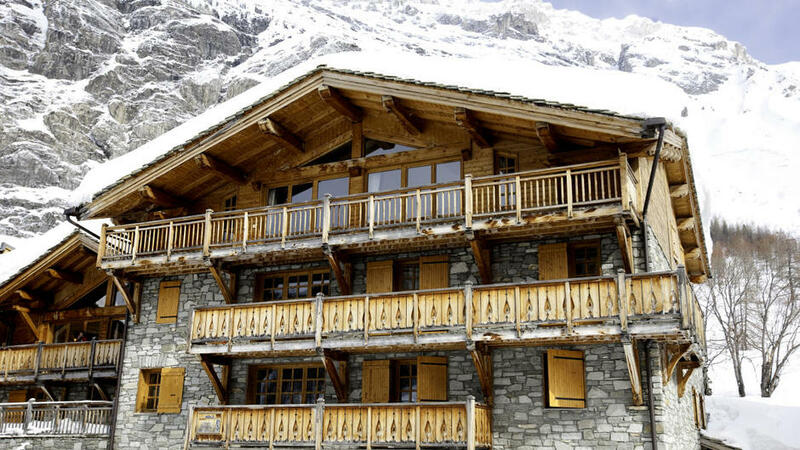 There is a lift that serves each floor, and on the ground floor, there is a ski deposit with heated boot warmers. 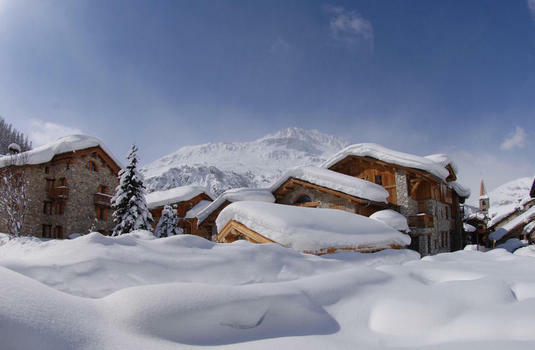 Chalet Cristal has a superb location. 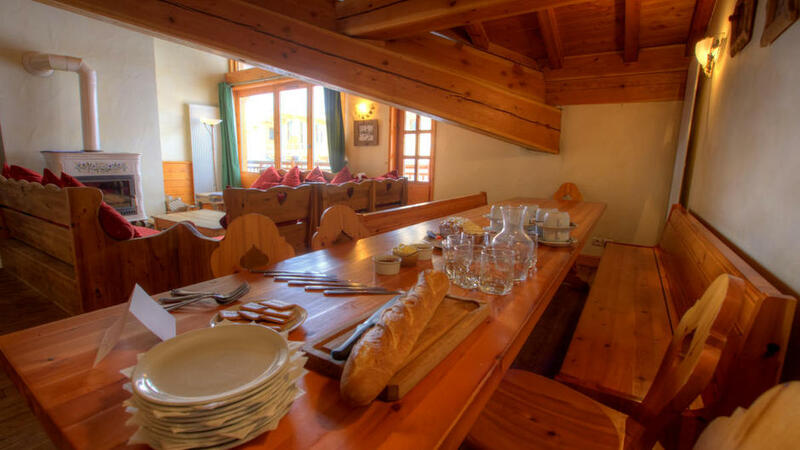 Situated away from the main road in the old hamlet of La Daille, it is a mere 150m away from the Funival, La Daille telecabine and the Etroits chairlift. 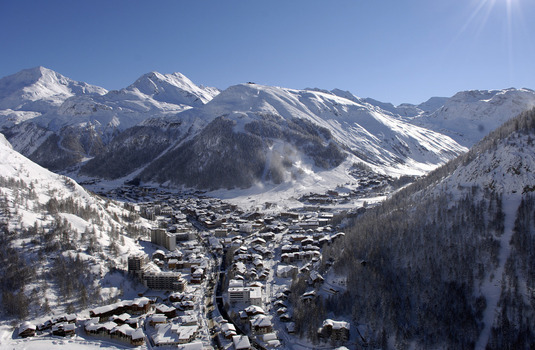 You can ski back to about 100m from the chalet, the same point as the World Cup downhill run finishes. 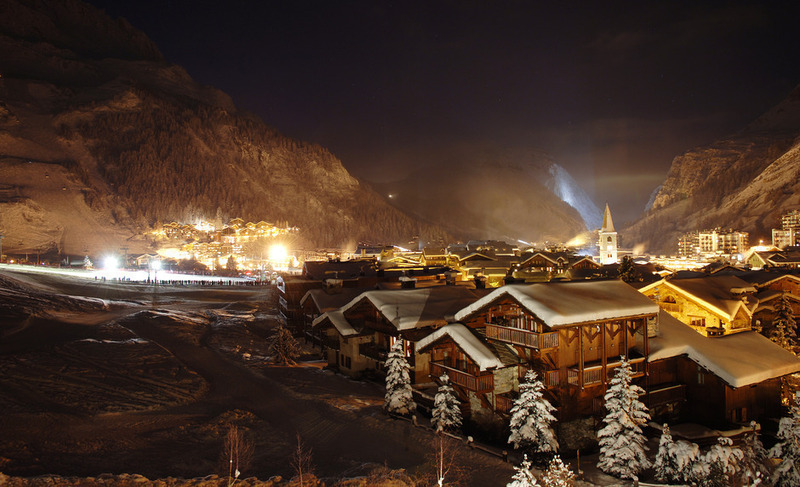 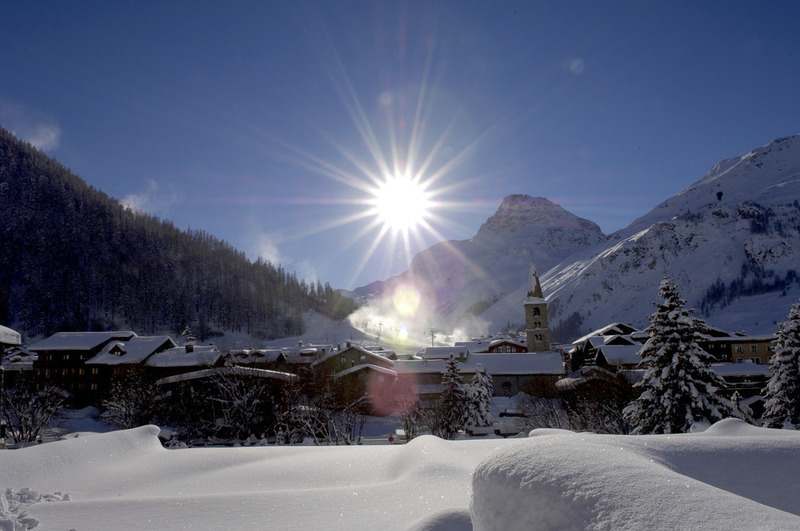 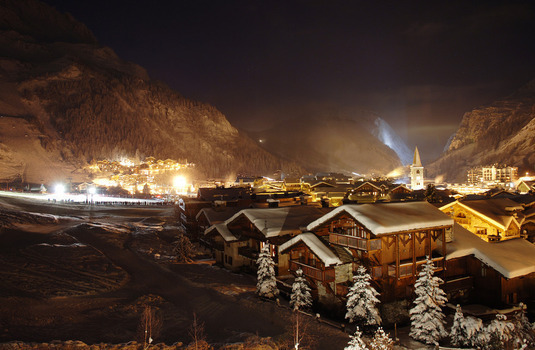 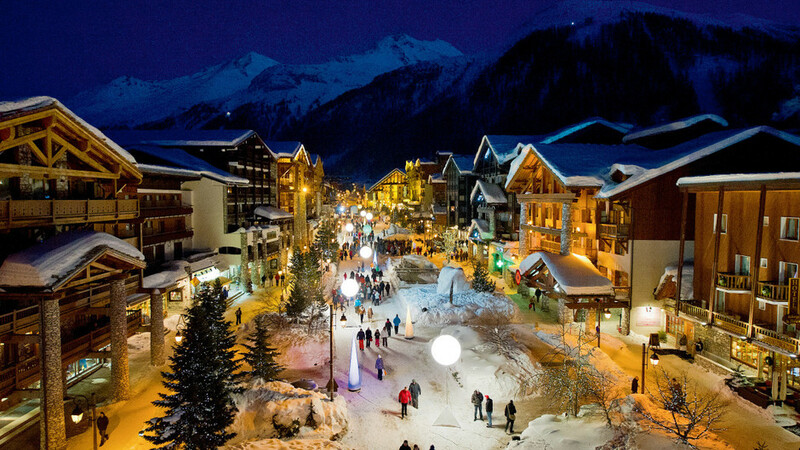 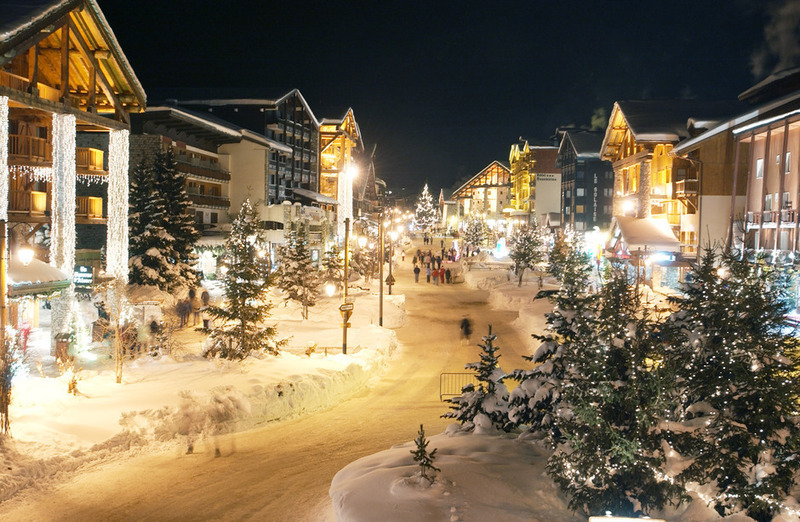 The centre of Val d'Isere is a short walk. 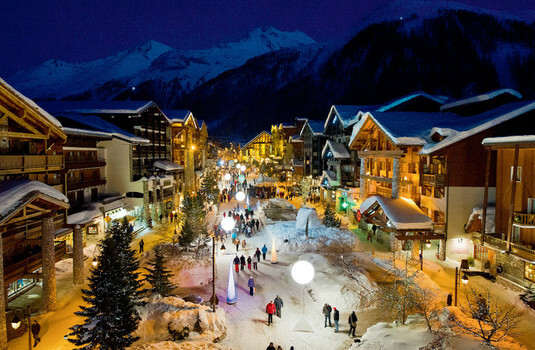 Alternatively, you can use the free bus service 'Le Train Rouge' runs almost constantly during the day. 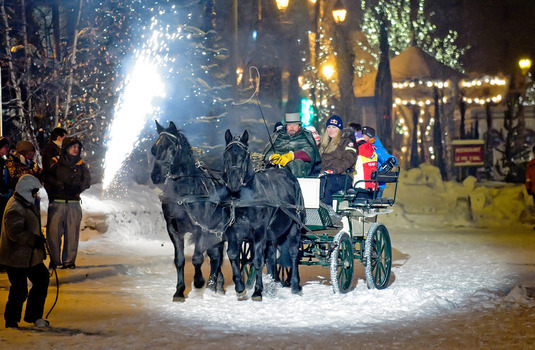 This bus service also runs well into the night. 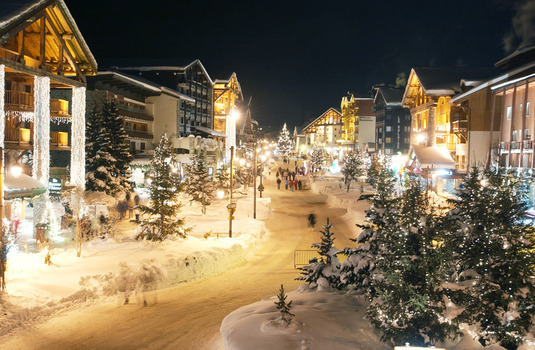 The bus stop is just 100m from the chalet.